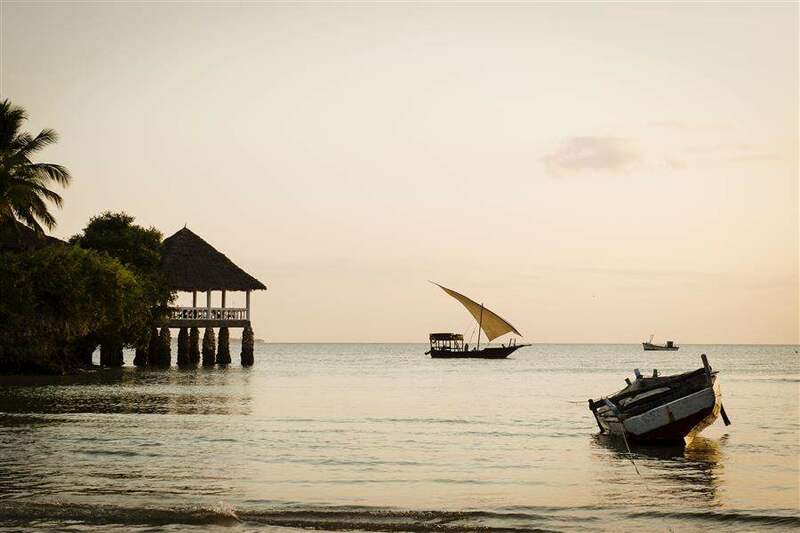 Our collection of tailor-made itineraries to the Indian Ocean range from whistle-stop tours that take you to the highlights in a few days to longer getaways that allow you to really explore the region. Want to extend your holiday of culture and wildlife? Consider adding on a relaxing beach stay to the beginning or end of your trip – we recommend Sri Lanka or the Maldives. No matter what kind of tailor-made holiday you decide to go on, you can be assured that flights, accommodation and transfers will be included in the price when you book with Best at Travel. We have 9 Tours for you.